The Comprehensive Muslim e-Library is one of the web sites of the E-Da`wah Committee (EDC), owned by the Al-Najat Charity Society, Kuwait. The Comprehensive Muslim e-Library endeavors to be a unique comprehensive online store of free downloadable PDF books about Islam, Muslims, and other faiths in different languages. The Comprehensive Muslim e-Library provides comprehensive resources in dozens of languages about Islam, Muslims, other faiths and contemporary issues that may concern the whole world in different aspects of life and scholarship. It aspires to develop spiritual and intellectual minds of users for them to be morally upright, religiously knowledgeable and globally aware of events. 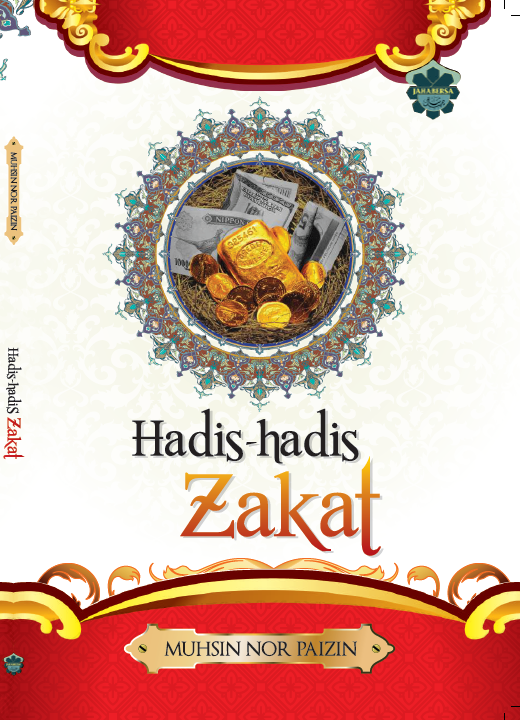 E-Book Giveaway: Himpunan 99 Soal Jawab Zakat (Compilation of 99 Q&A About Zakat).